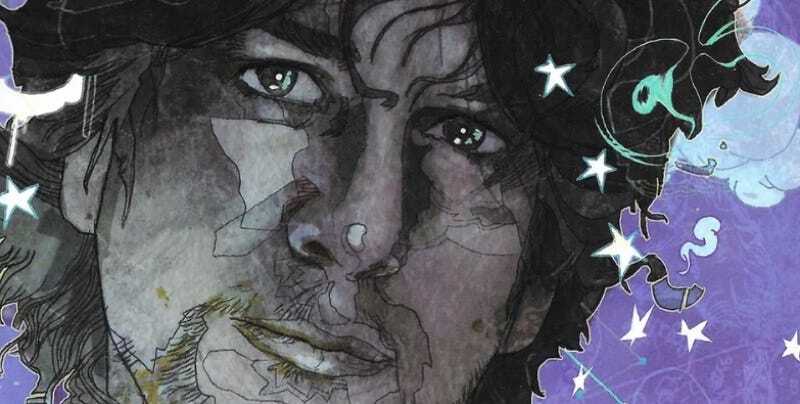 Neil Gaiman: Dream Dangerously is a new documentary that follows the prolific fantasy author (Sandman, Coraline, American Gods) on his final signing tour. The trailer below suggests that it’ll focus on how Gaiman’s work has impacted others, from eager fans to famous faces, including George R.R. Martin and the late Terry Pratchett. Directed by Patrick Meaney, Neil Gaiman: Dream Dangerously will be available to stream on Vimeo starting July 8; you can already pre-order it now.